Homeownership may be closer than you think! 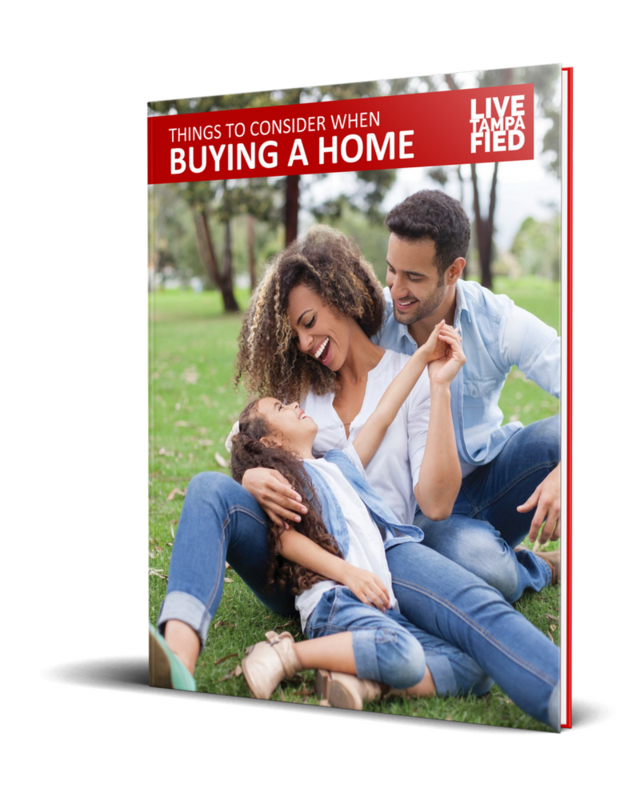 Our extensive first time buying guide explains the benefits of homeownership and contains useful information about the home buying process. The State of Florida has countless down payment assistance programs to help first-time buyers get into their first home. Our first-time homebuyer experts work with these programs every day and are excited to help you discover which programs will work for you!. We LOVE working with First-time Homebuyers! Ready to start the home buying process? Complete the form below.